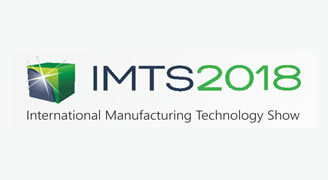 The International Manufacturing Technology Show is one of the largest industrial trade shows in the world which focus on solutions for today’s manufacturing challenges. 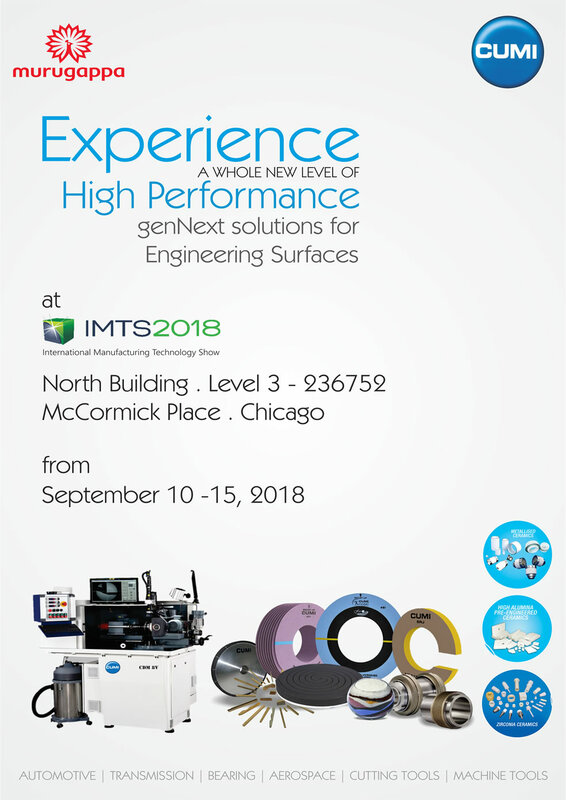 We are showcasing our futuristic solutions for grinding that serve industries like Automobile, Transmission, Aerospace, etc. Visit our stall to check out the latest inventions at CUMI.